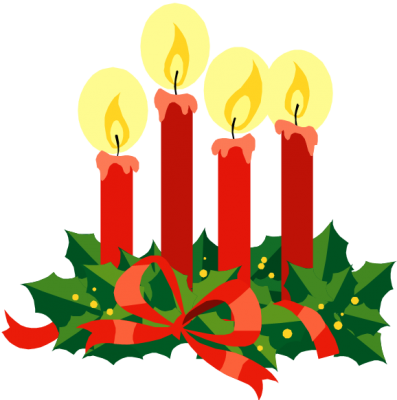 Our weekend school mass is this Sunday, December 2nd at 9:30am. Join us as we celebrate the first Sunday of Advent. Students who attend mass in their formal uniform will receive a free dress pass! Please enjoy delicious food and support our 2nd/3rd grade breakfast sale at the church Saturday and Sunday 12/2 & 12/3. DECEMBER 12th: School Mass at 8am in honor of La Virgen de Guadalupe. Students must me in formal uniform. 12:15 pm dismissal. To help with parking, we encourage guests to carpool or take Uber/Lyft. Dinner strictly from 6:00pm-8:00pm. Seating is on first come first serve basis. Cash bar will be open! Note: Credit cards are not accepted for drink and/or raffle tickets. Thursday, December 20th: St. Thomas Christmas Program. There will be NO daycare after school. Students must be at the church by 6:30pm. Program begins at 7:00pm. Seating for parents is on a first come first serve basis. Please follow seating instructions given by St. Thomas staff. Please help with parking and try carpooling with family so that we can reduce the number of cars in the lot.